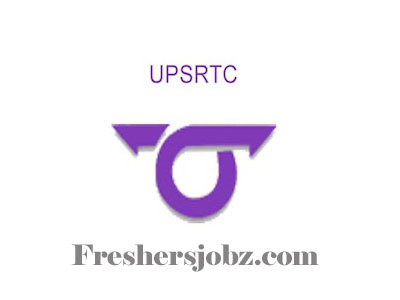 UPSRTC Hardoi Notification 2018.Uttar Pradesh State Road Transport Corporation has released a notification for the recruitment of UPSRTC Hardoi Notification 2018 in the region of Hardoi.Check the eligiblity and notification prior to apply for the positions. Candidates those who have passed intermediate from a recognized board. Upper age limit for applicants is 65 years. Candidates through written examination will be recruited. Mode of applying for UPSRTC recruitment is through online mode. From 12th October 2018 to 20th October 2018 candidates can apply. http://ayushicomputers.org/ is the link to apply online.